eMail Marketing has been around for 20 years, it’s one of the oldest ways to digitally connect with your customers at scale. The days of 90% open rates, and customers reading every word of your emails has been over for quite some time. Market behavior shifted, as it always has and we are now seeing the dawn of a new era in email marketing. This is great news for businesses trying to reach customers in a noisy world – the catch is that it’s ultra competitive and requires dedicating some time to learning the new landscape. 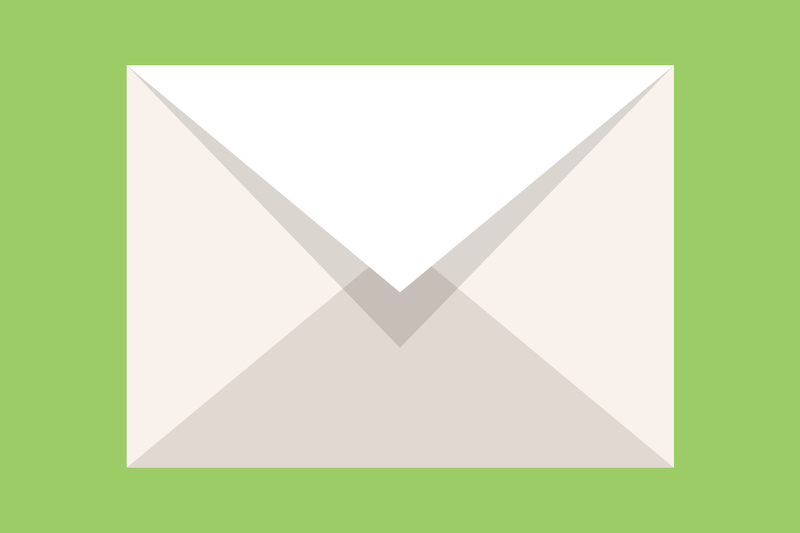 Is your business taking full advantage of your eMail list? Is your list growing every day? If not, you’re leaving money on the table and driving up your acquisition costs. Let’s breakdown some key pillars of understanding eMail marketing / campaigns in a 2017 world. People do read eMails – at least the ones that interest them. Your eMail better bring consistent value if you want a shot at your customer’s attention. We all too often see generic boring eMails that are poorly formatted, poorly written and bring no value to the targeted audience (in the majority of cases an audience isn’t even targeted) but then businesses act surprised when their campaigns don’t work and default to thinking that “emails are dead”. When developing campaigns, you need to keep the customer (specific audience) at the forefront of your mind. Segmenting your campaigns are a great way of doing this, you can then focus on a single message for each specific group. All your customers are not the same. If you’re not segmenting your email lists you are probably causing more harm than good to your campaigns. Start by analyzing the what makes your customers different. Then create as many different segments as needed to specifically reach each audience. In order to reach more people and win their attention businesses need to focus most on the content that is relevant to each segment and become less generic. If you’re not using an email platform like MailChimp in 2017 we think you’re making a major mistake for your business. We see way too many businesses using the “built-in” email system that came with their website and it’s hurting the growth of their business. If you want better success from your eMail campaigns you need the right tools. We suggest MailChimp – we haven’t seen another platform that comes close to what they can do (and it’s the most user-friendly we’ve seen). Automation is an art. What to automate, when to send, how to follow up. These are important questions that businesses need to ask themselves – and when done right can lead to better customer engagement and conversions. Automations are great for workflows such as Birthdays, Anniversaries, Events, Membership Renewals, Lesson Information, etc… Be creative, finding what works with your business can save you a bunch of time, money and lost engagement. eMail Marketing has many moving parts, and understanding how those parts work and integrate with each other are an important element to growing the business.